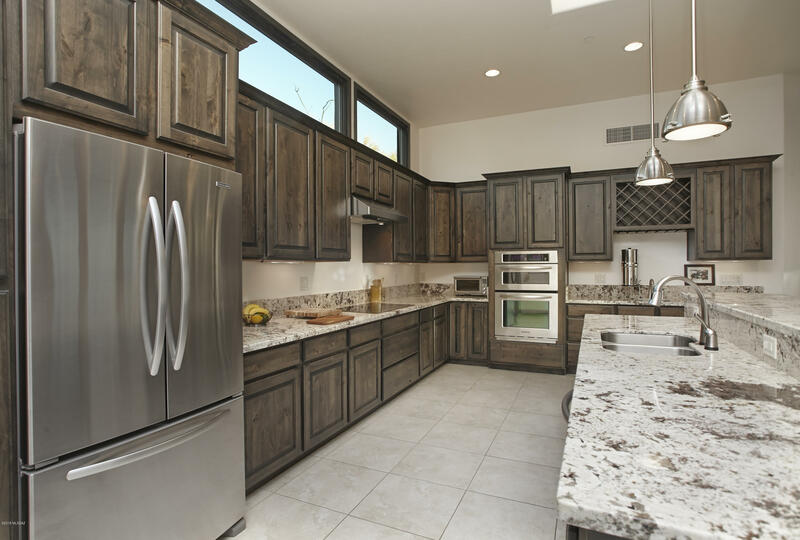 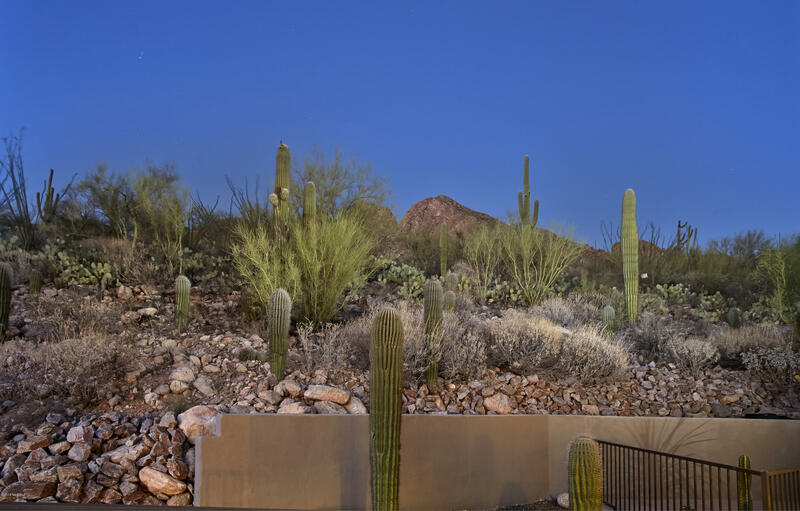 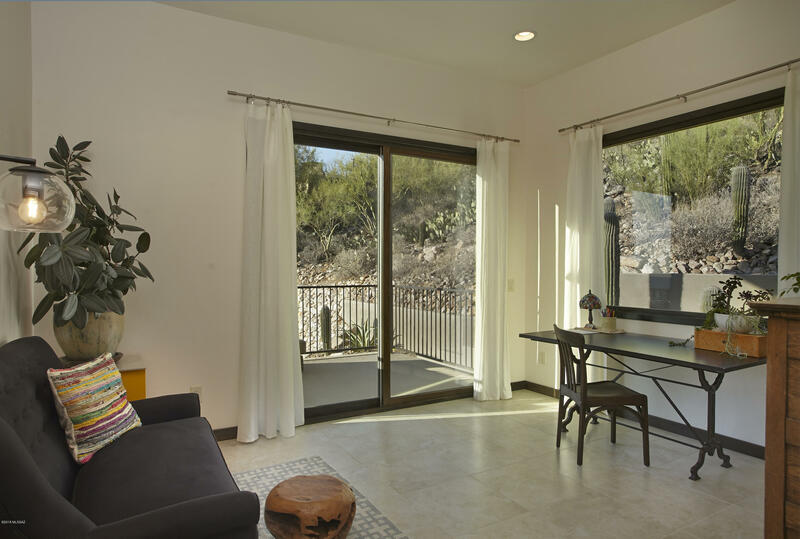 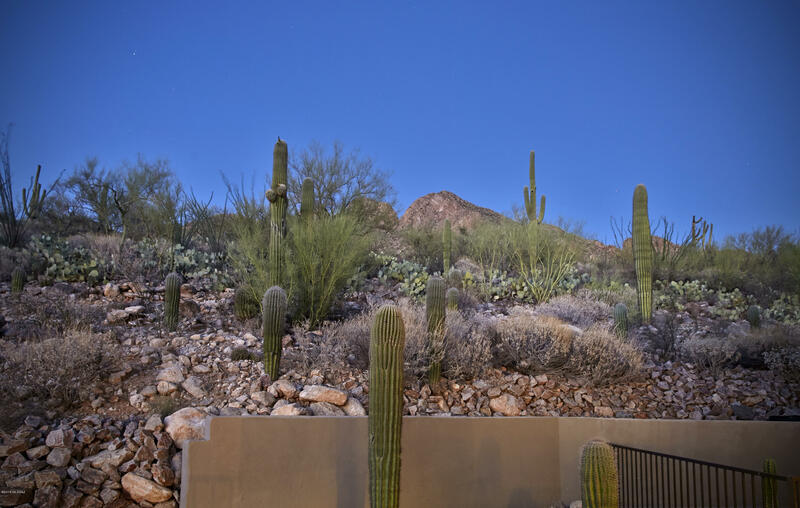 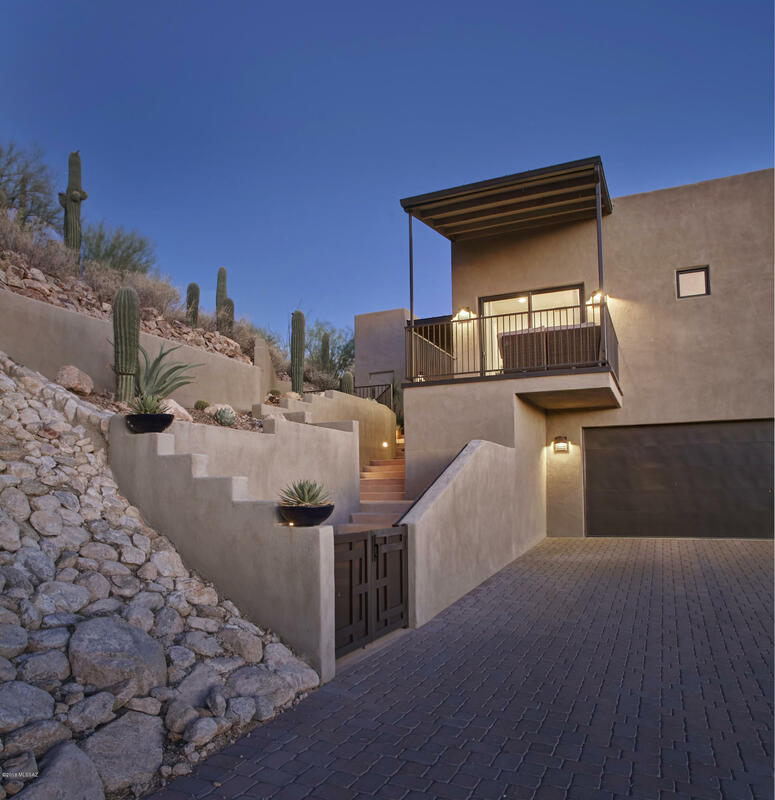 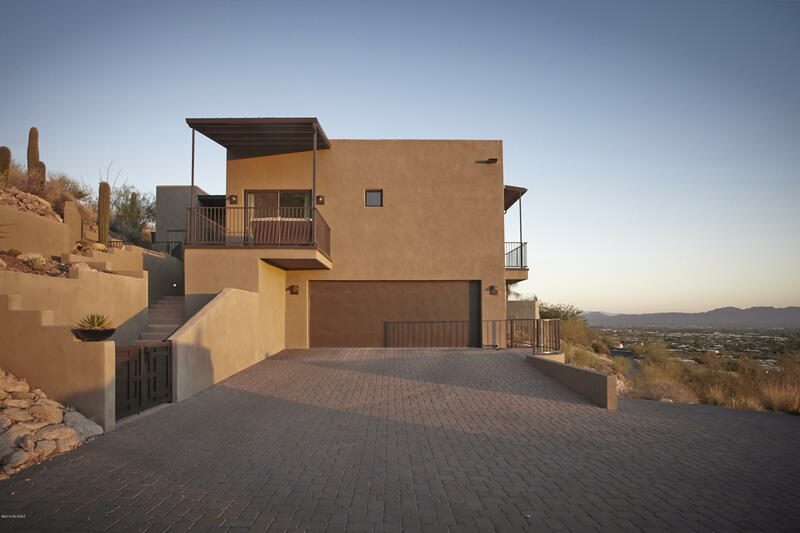 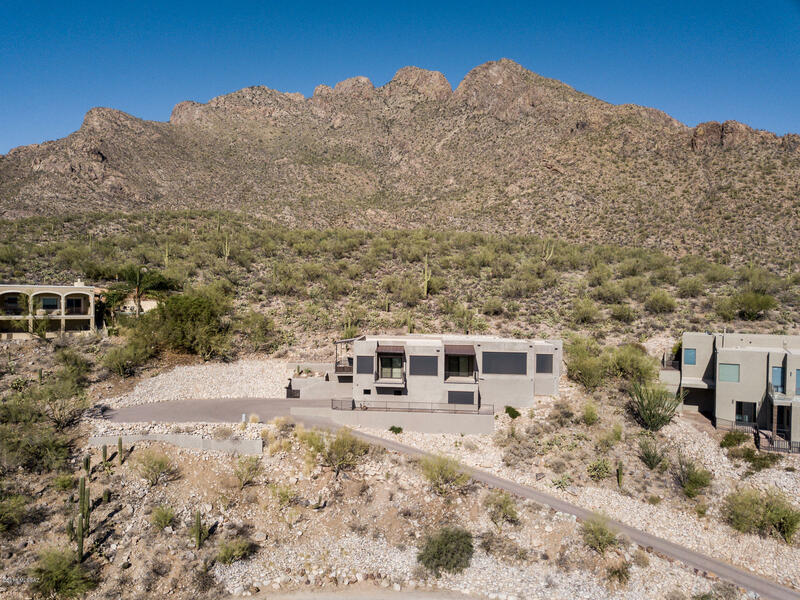 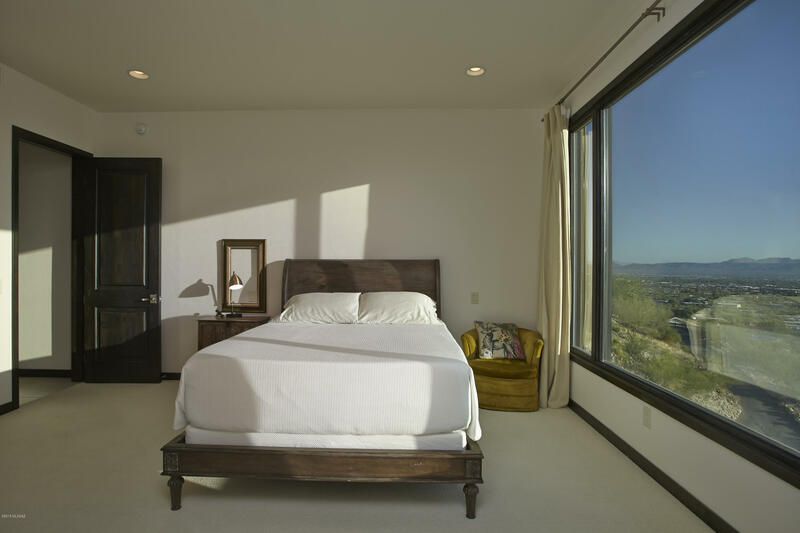 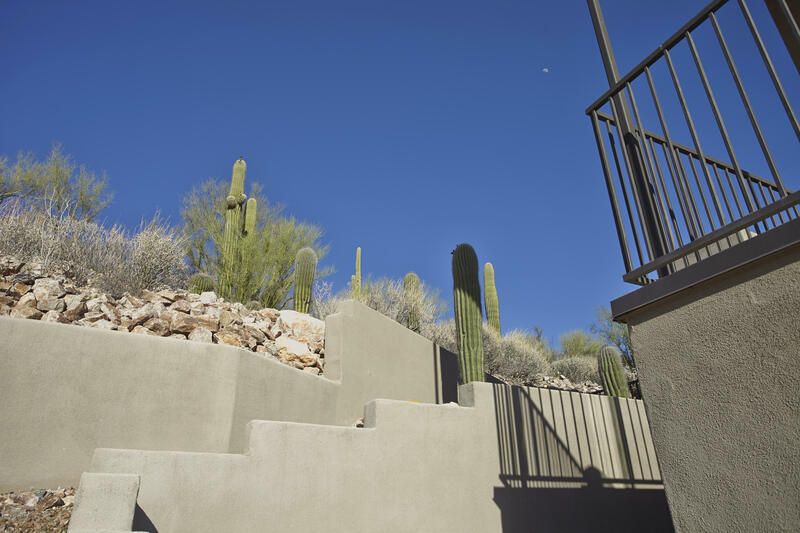 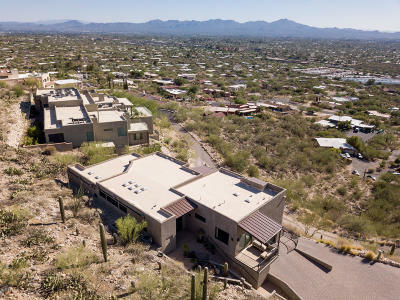 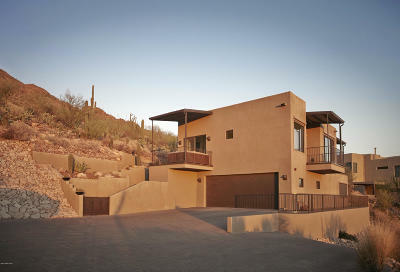 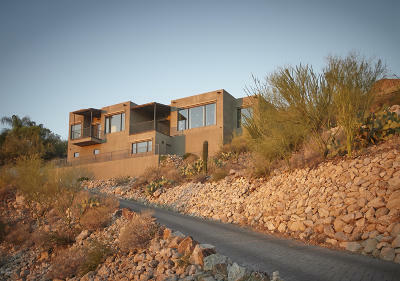 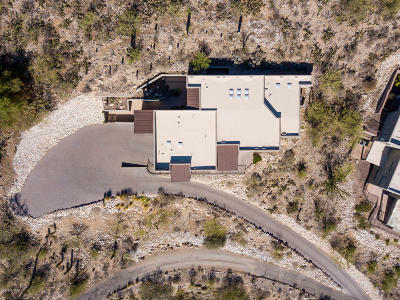 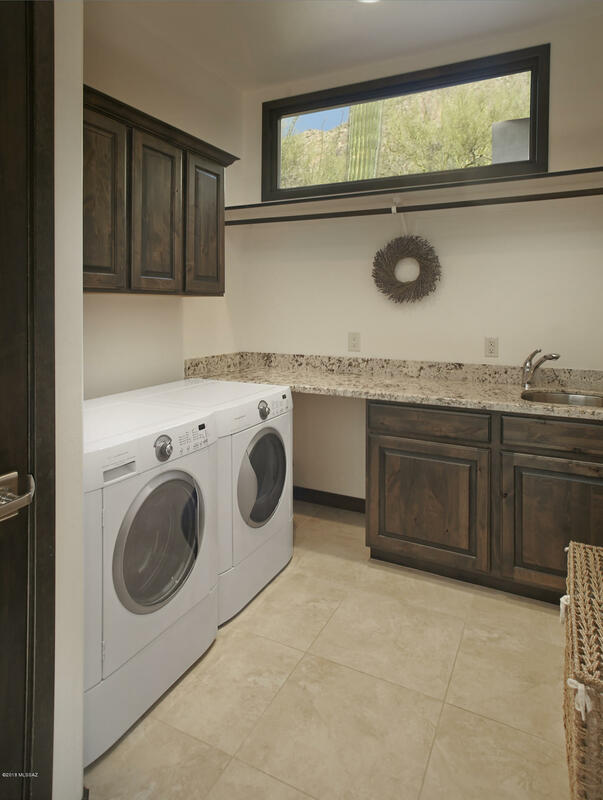 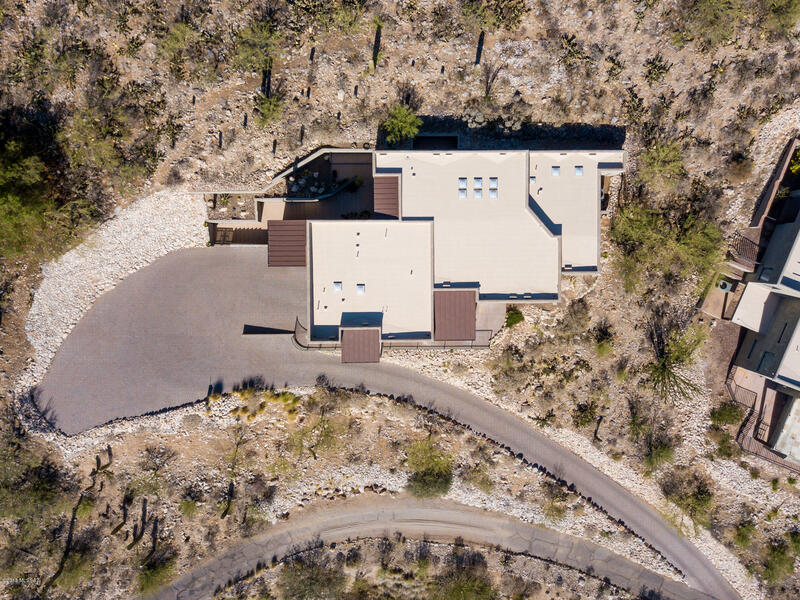 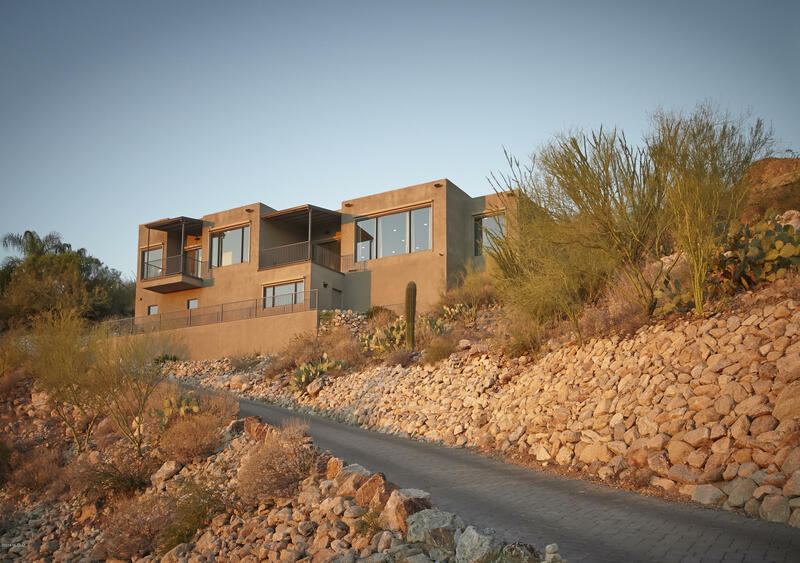 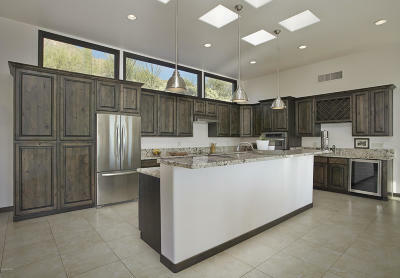 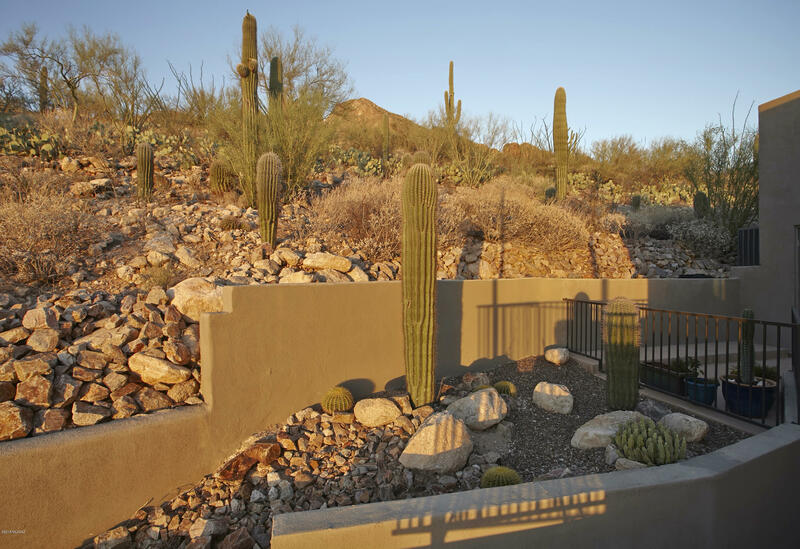 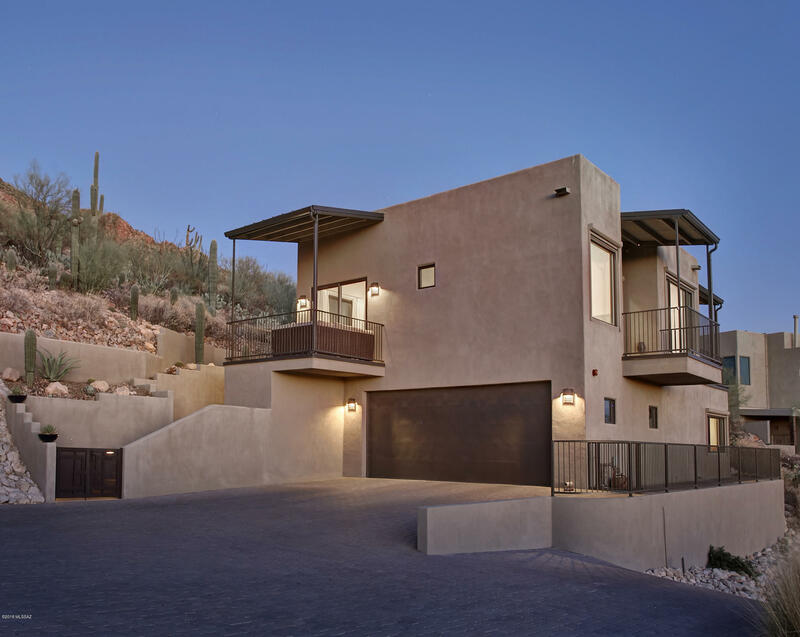 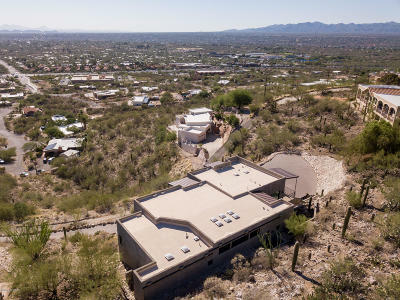 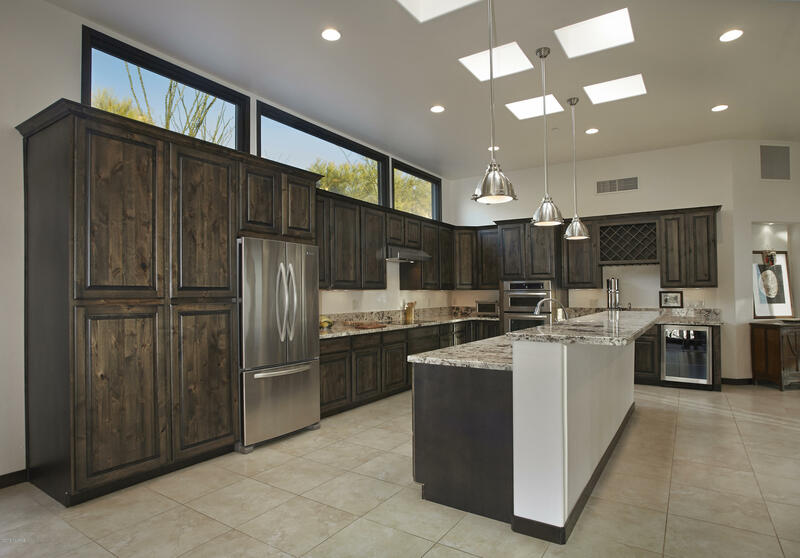 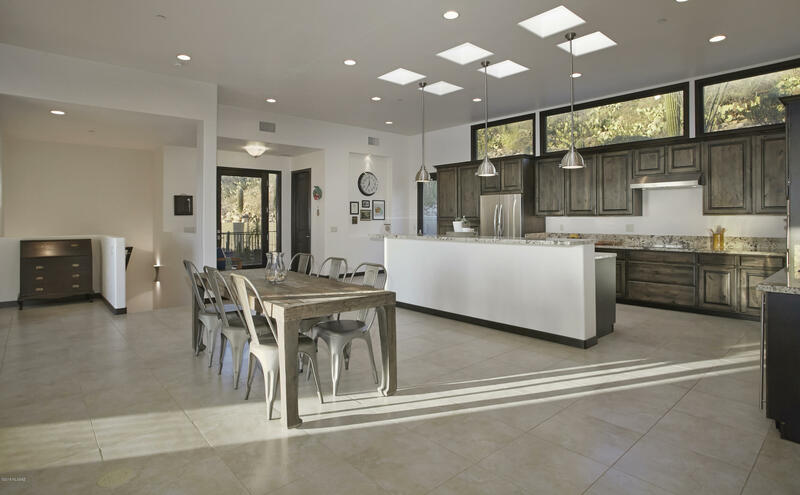 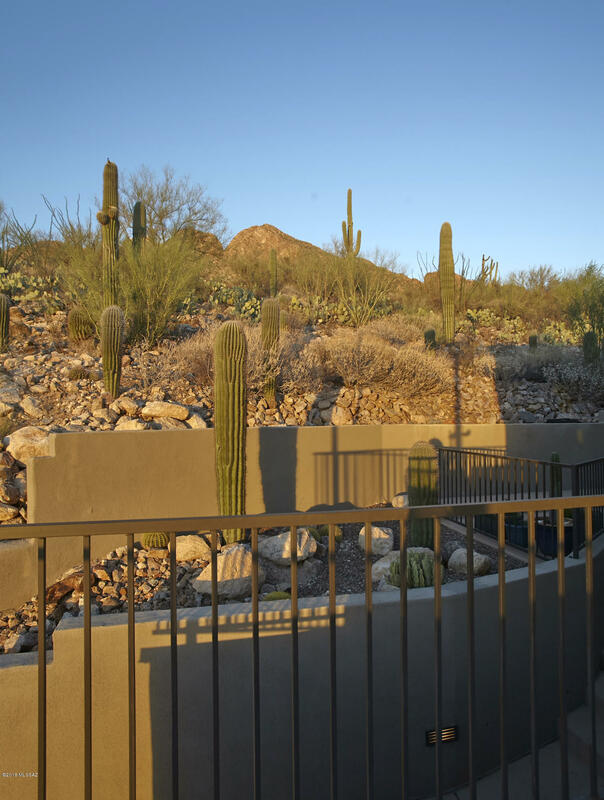 A rare & remarkable opportunity to own a custom home that backs up to Pusch Ridge wilderness. 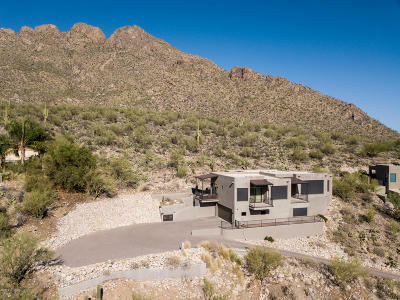 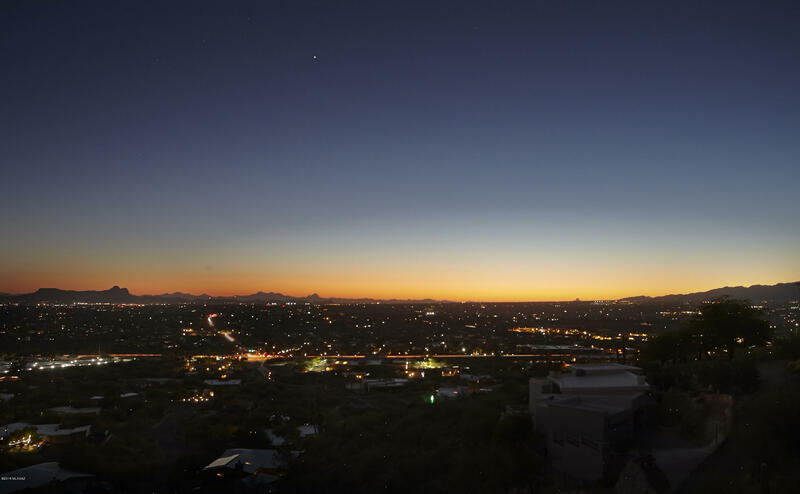 This amazing property offers intimate views of open desert to the east and the most incredible valley and sunset viewing to the west. 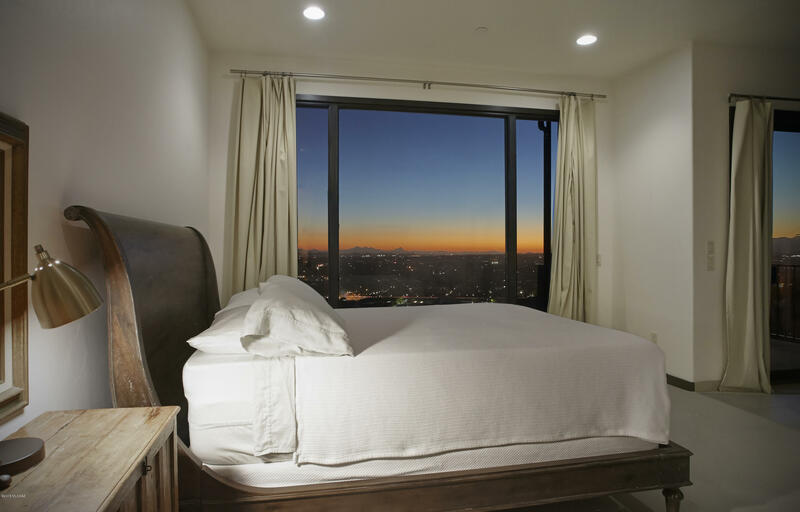 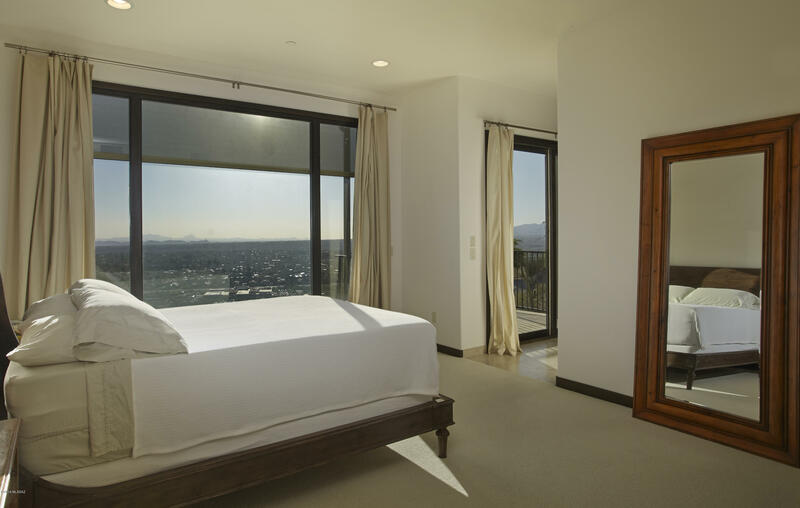 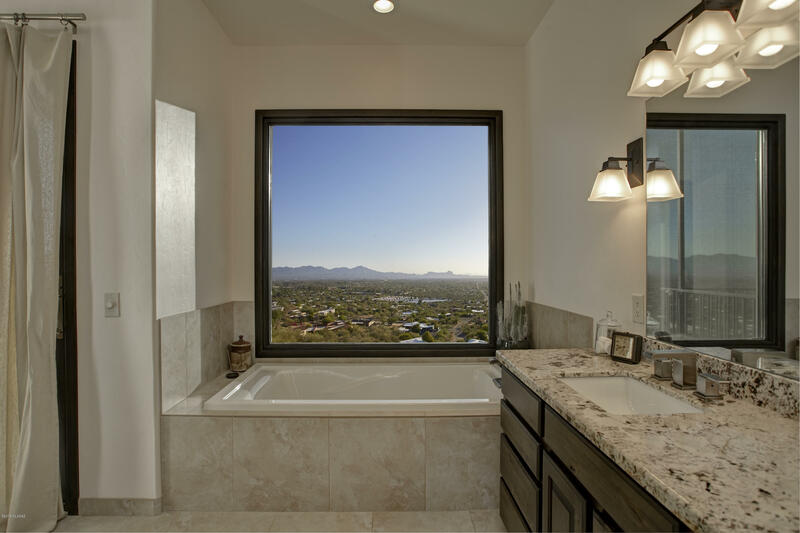 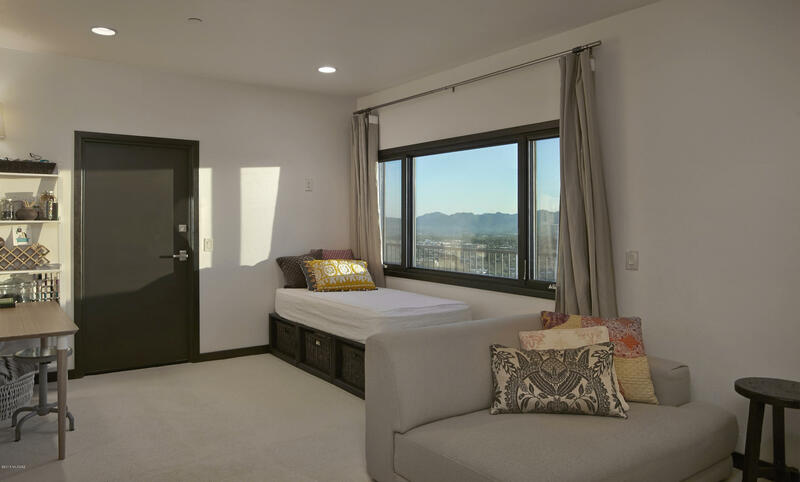 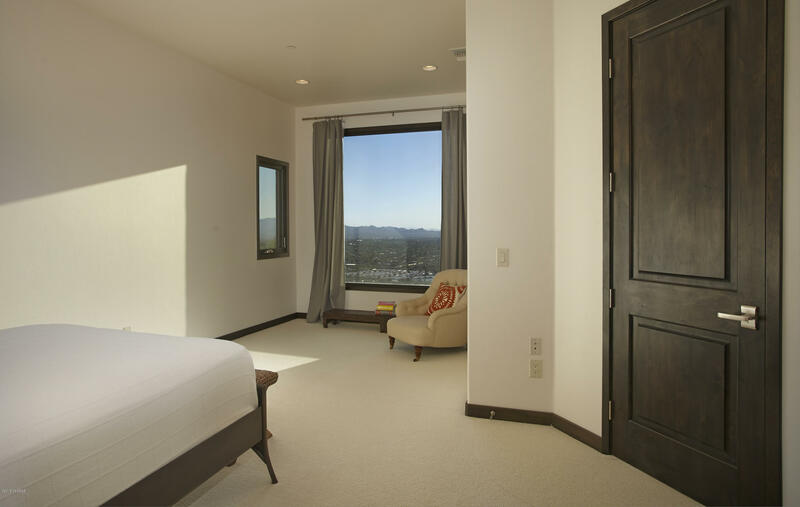 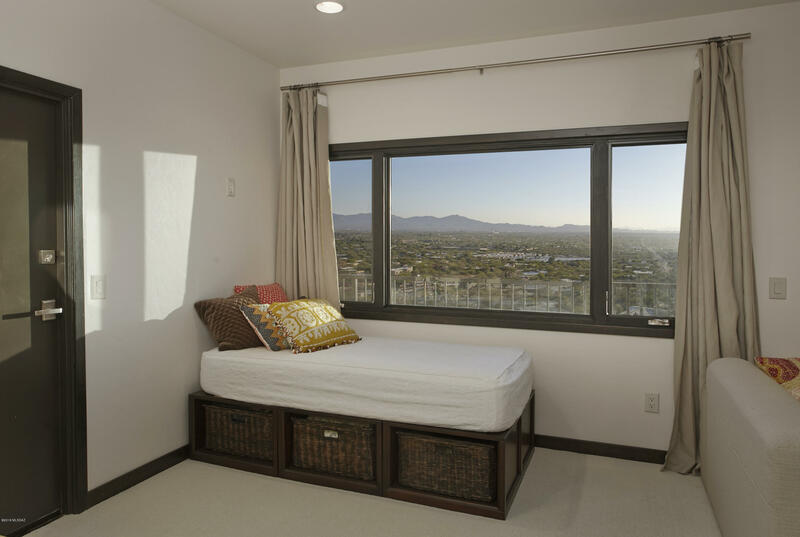 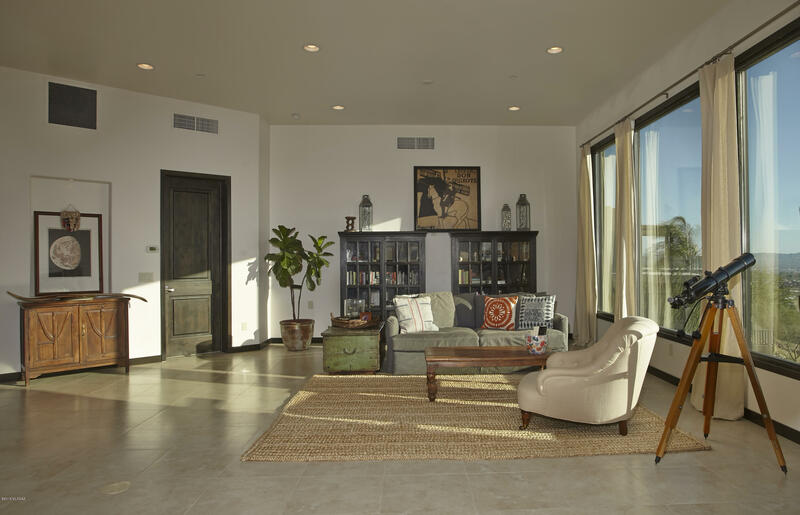 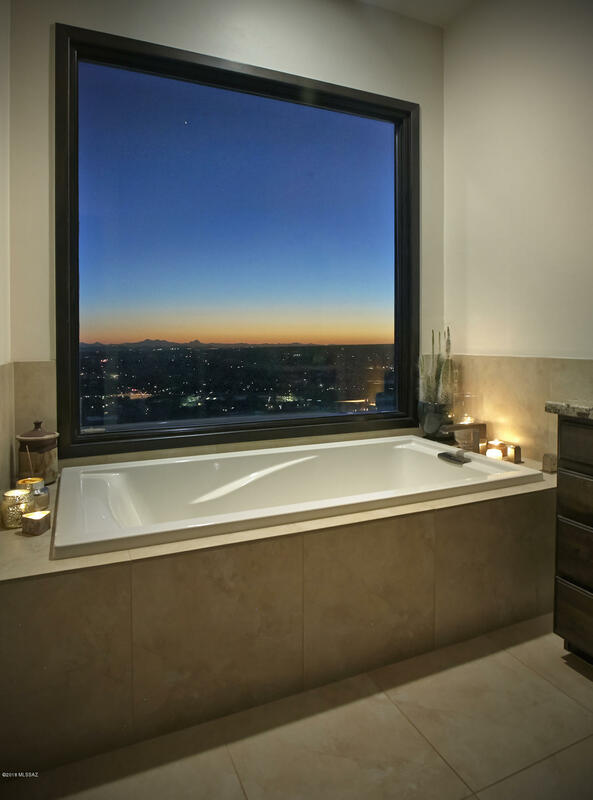 Massive windows create a panoramic landscape from every room. 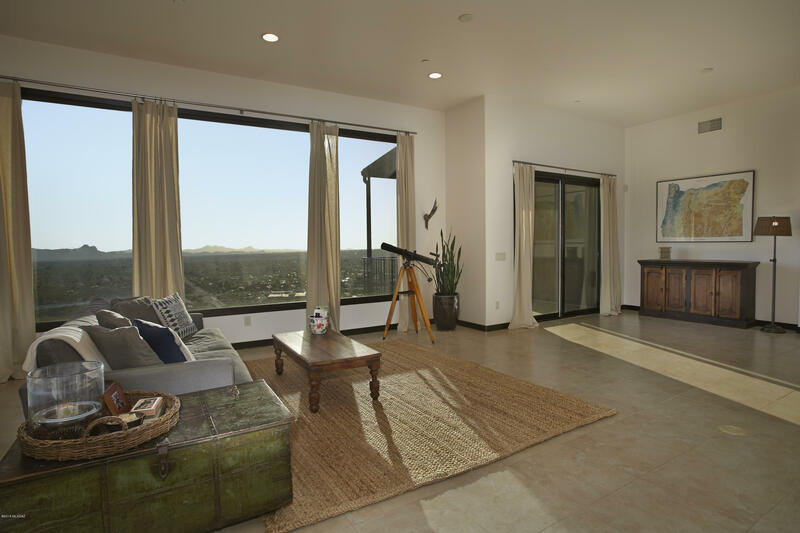 The main living space features a split floor plan with 2 masters, huge open concept kitchen/living/dining, office,large laundry & powder room. 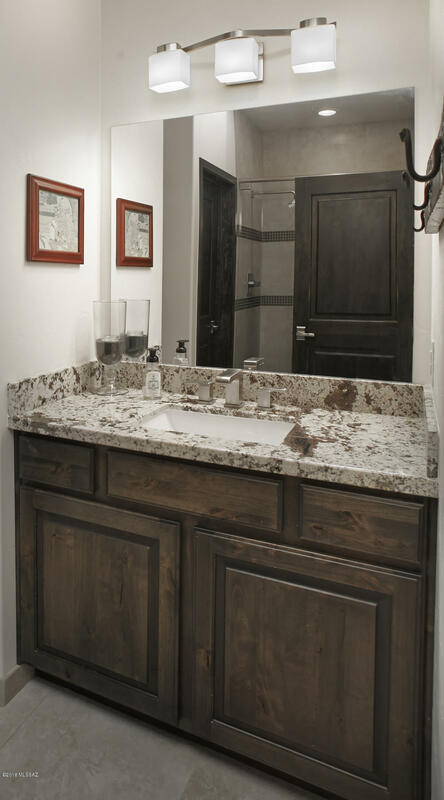 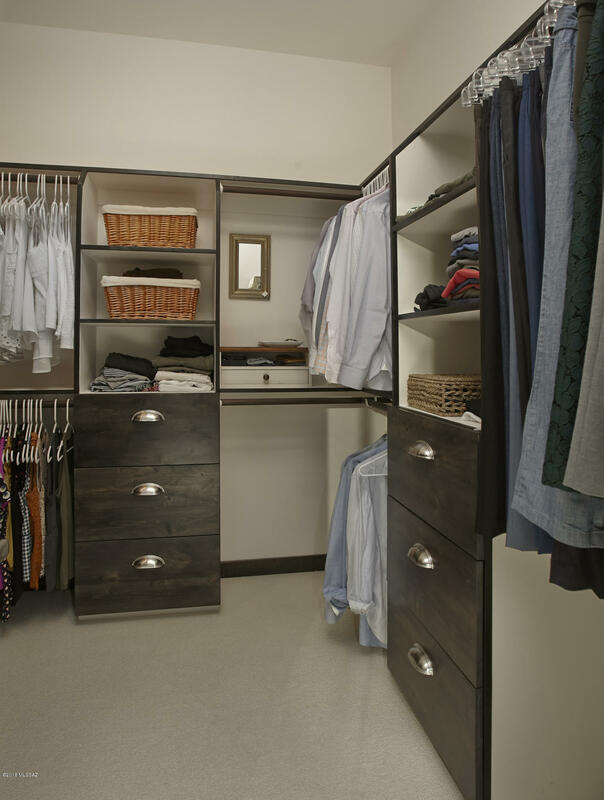 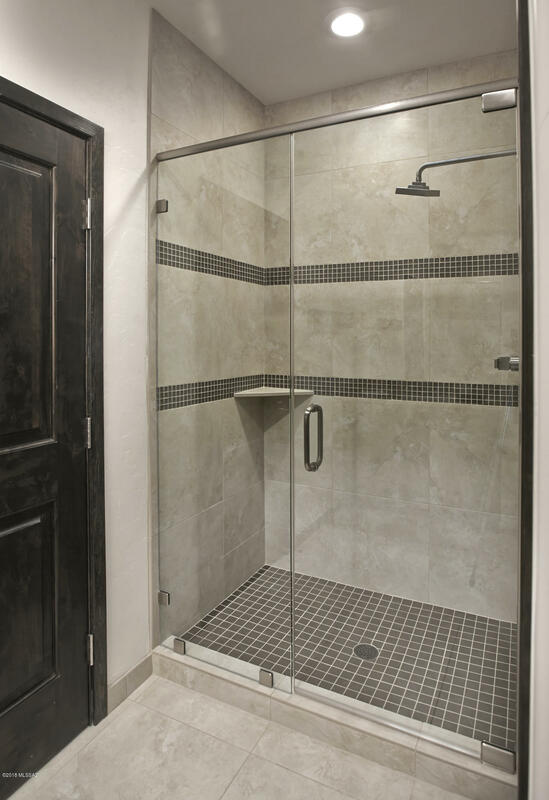 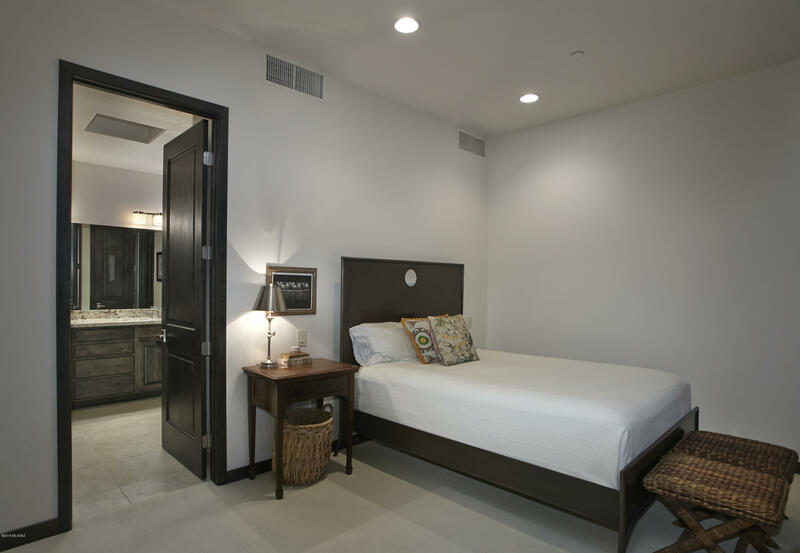 The lower level offers a flexible space, along with a 3rd bedroom with attached full bath. 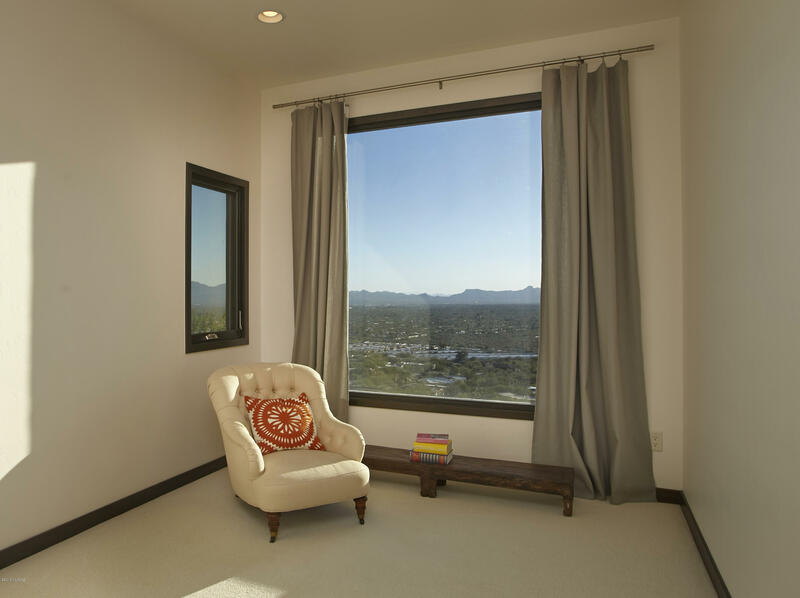 Balconies throughout invite residents to step outside to take in the view. 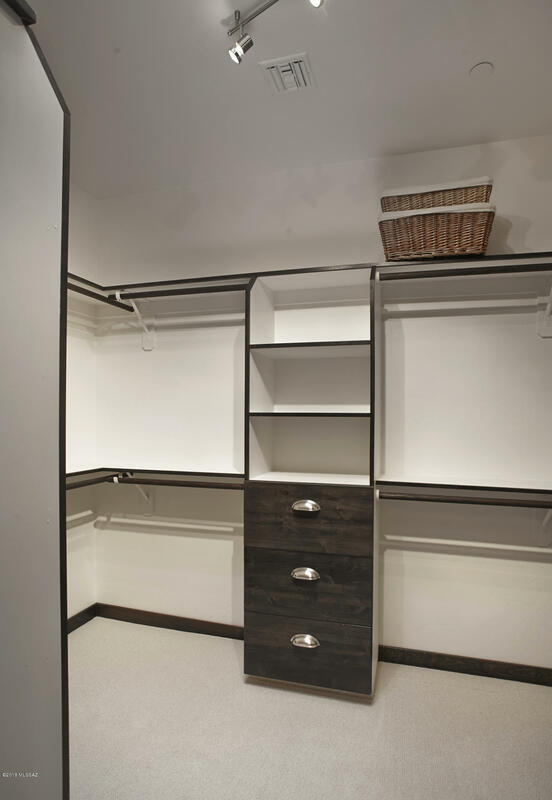 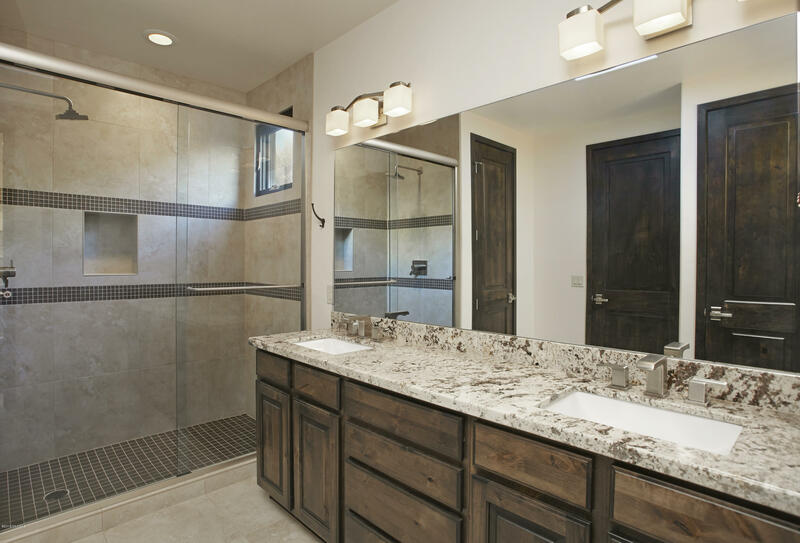 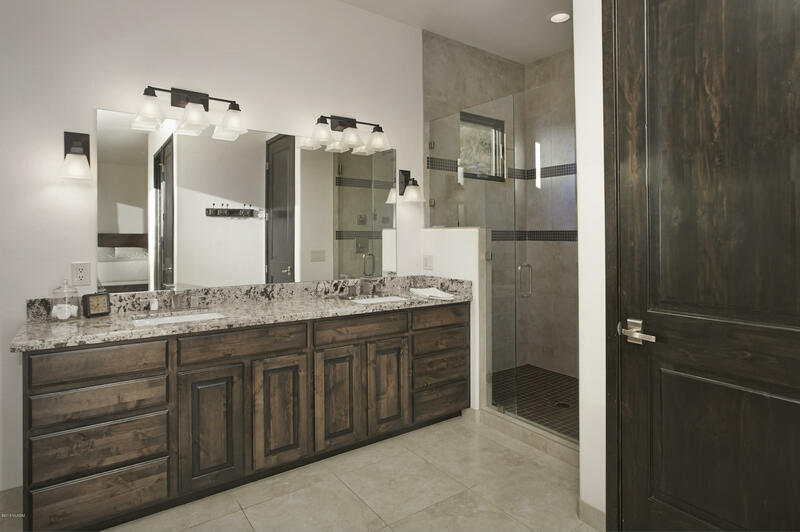 Every space is light and bright with high end finishes. 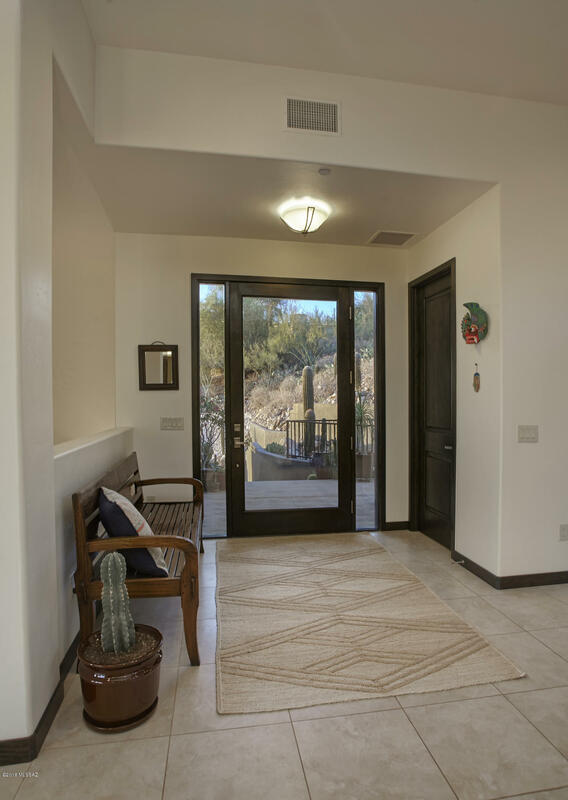 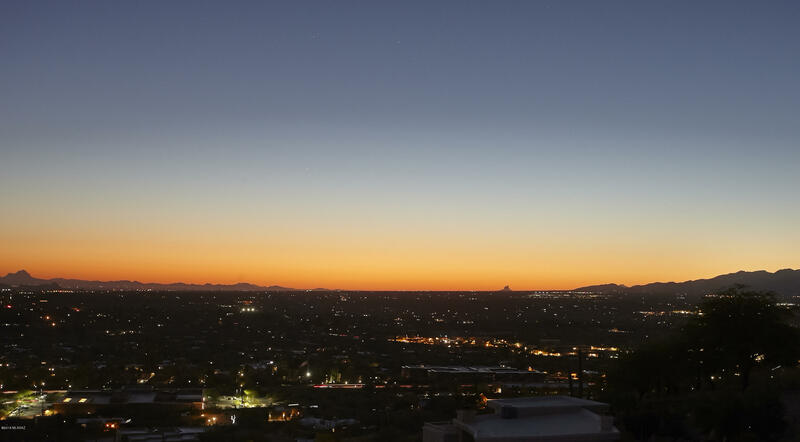 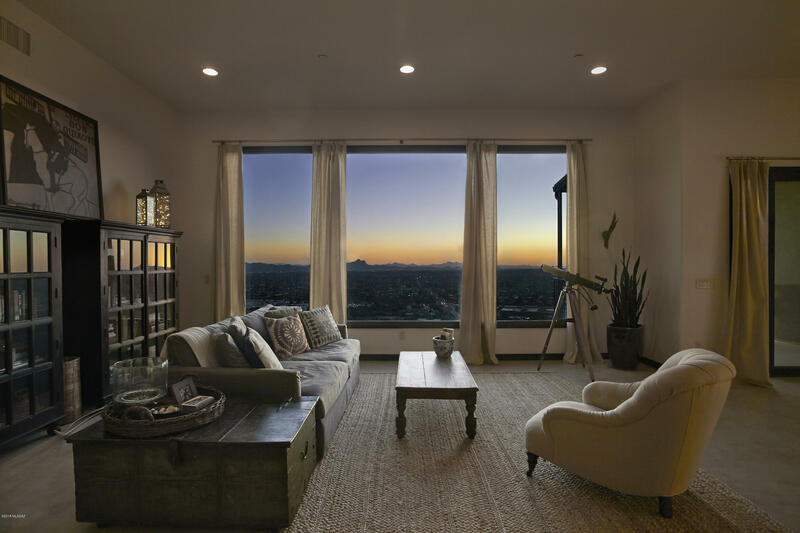 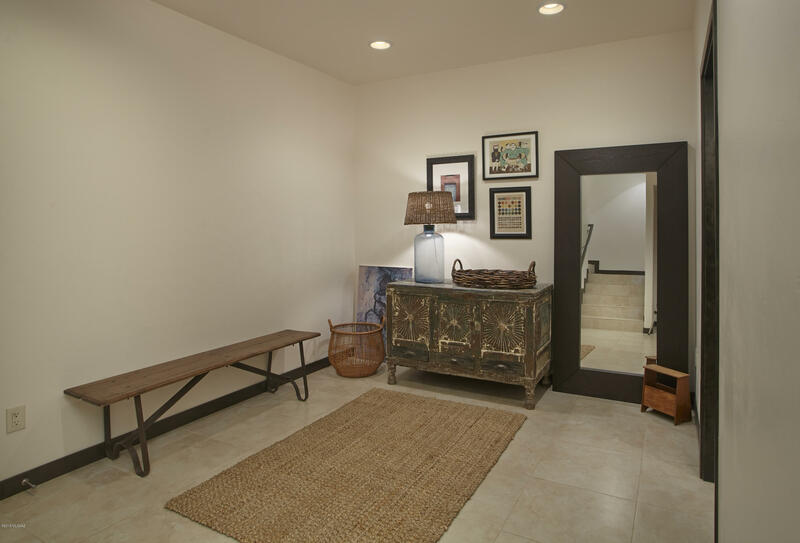 Situated in southern Oro Valley,downtown is under 30 minutes away and there is very quick access to shopping, gyms, schools and hiking.